Market Power Media’s mission is to find the best value for placement, budgets, demographics etc. for their clients. 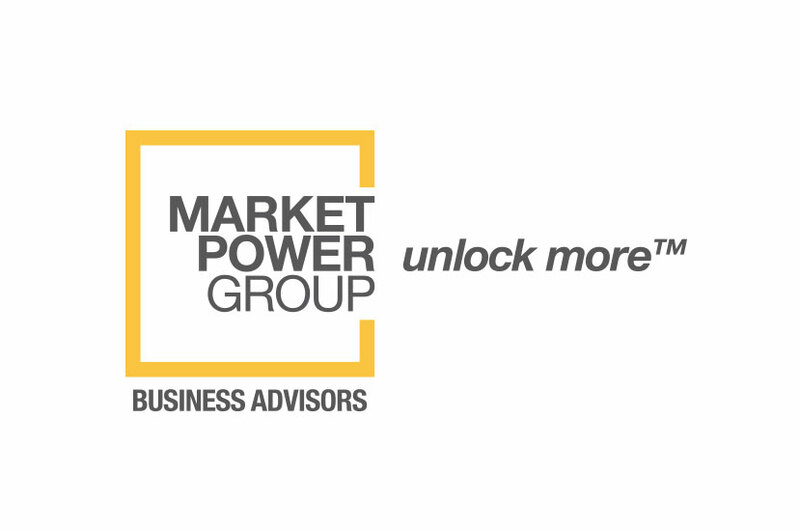 The Market Power Media logo imitates the shape of a television to imply media marketing. Framing the company’s name inside the square draws the viewers eyes and focuses the piece.